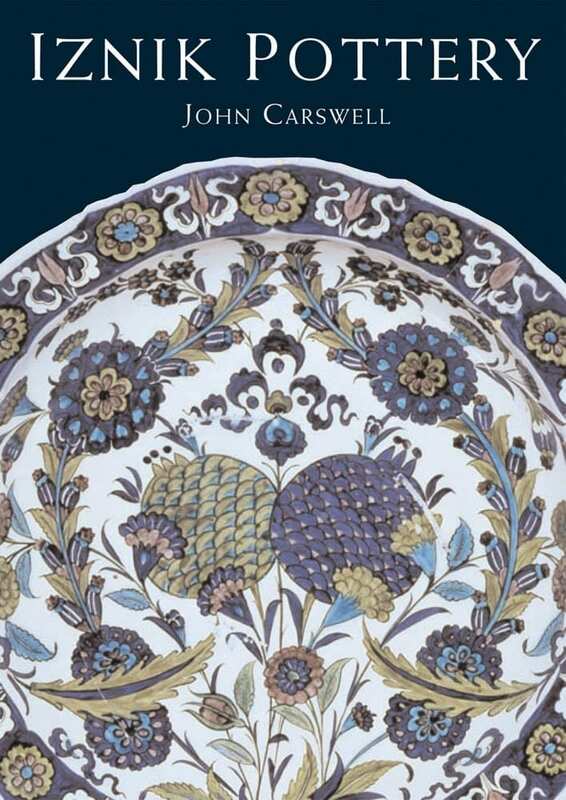 Professor John Carswell retired as director of the Islamic Department at Sotheby’s. He was previously director of the Smart Museum and Curator of the Oriental Institute Museum at the University of Chicago and was professor of fine arts at the American University of Beirut for twenty years. He has written extensively on Turkish and Islamic ceramics, blue-and-white Chinese porcelain, and Islamic art and architecture. His publications include Blue-and-White: Chinese Porcelain Around the World.